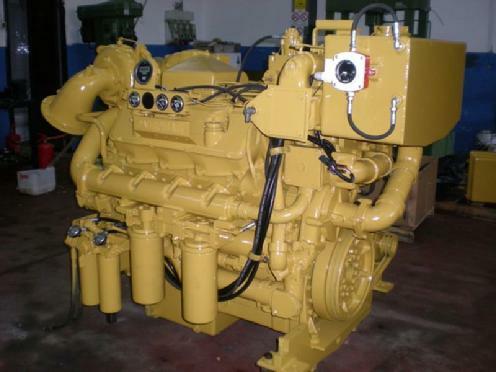 National Power Supply prides itself in the Caterpillar 3408 engines, remanufactured and used. The reman Cat 3408 is designed for use in heavy equipment and construction and many other applications. When looking for a reman Caterpillar, look no further than Natonal Power Supply for your needs. Our customers, like consumers everywhere, are looking for more value from Caterpillar's products and services. We build the engines to your specifications and needs. 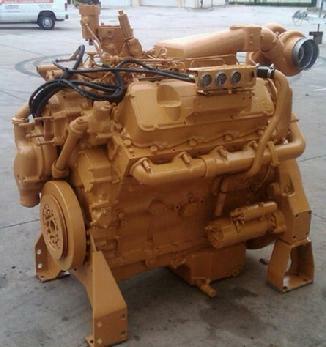 FULL INVENTORY or Ready To build to YOUR Specifications on your Caterpillar 3408 NOW ! ! !